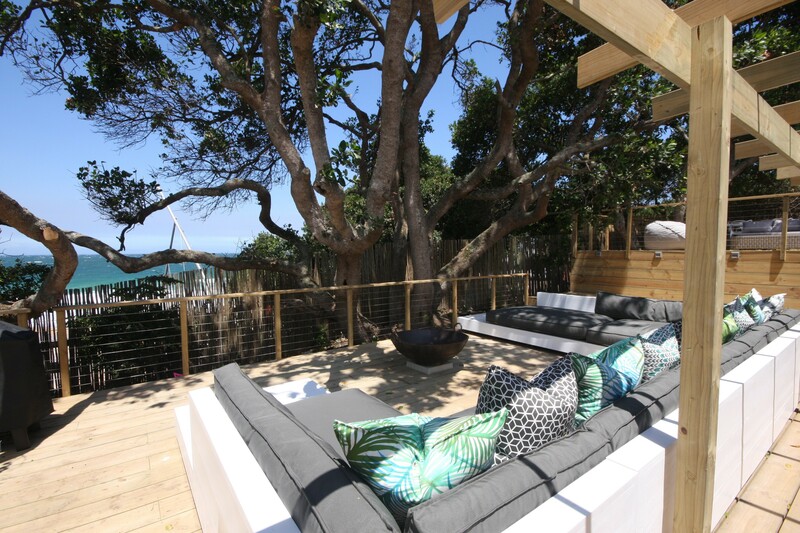 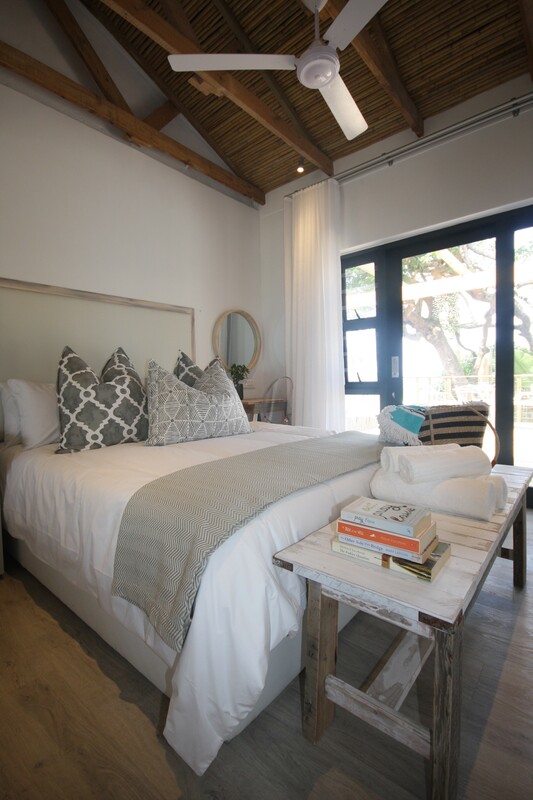 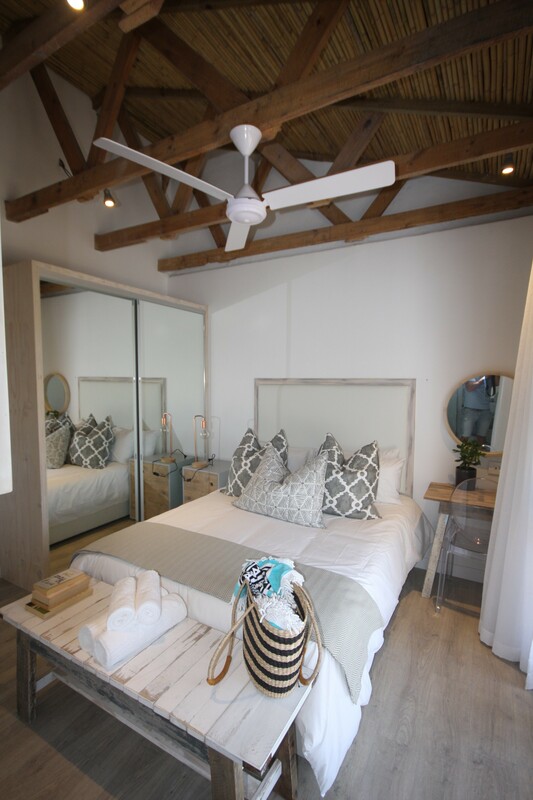 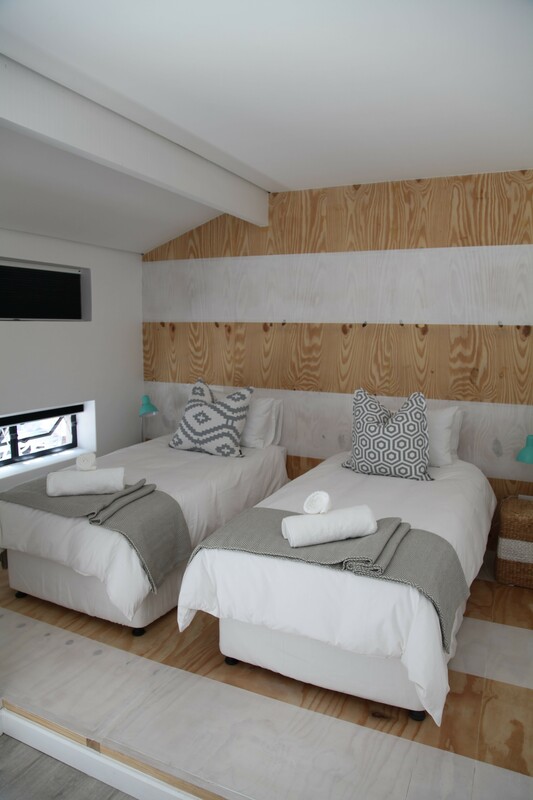 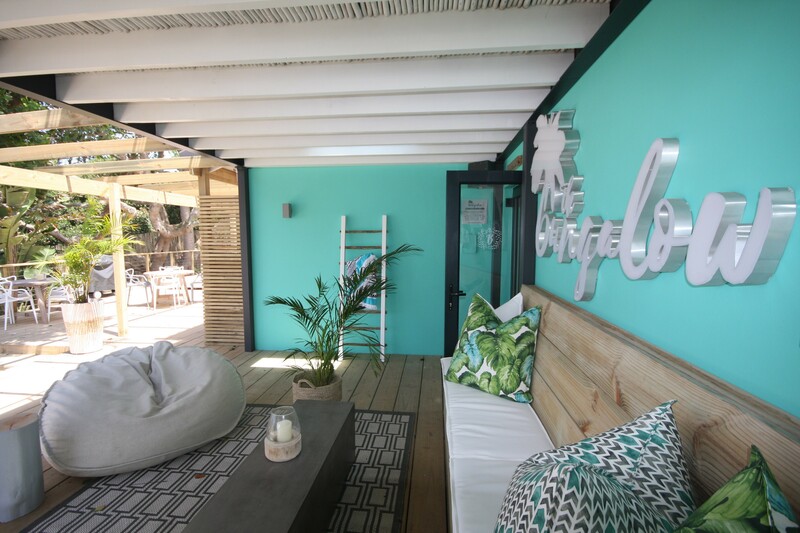 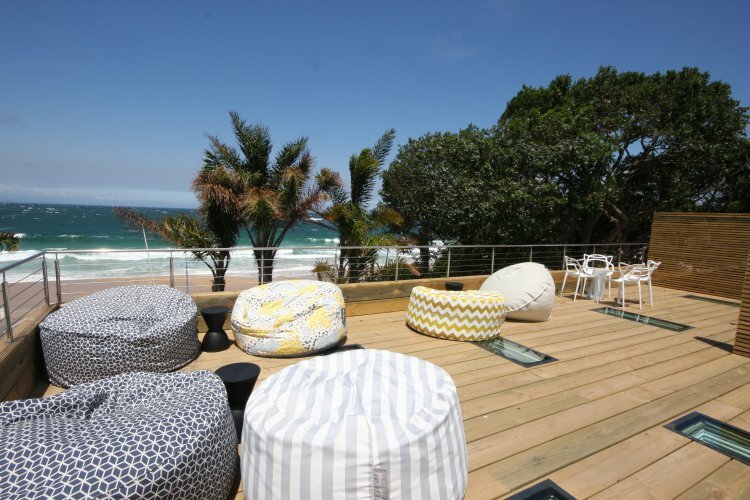 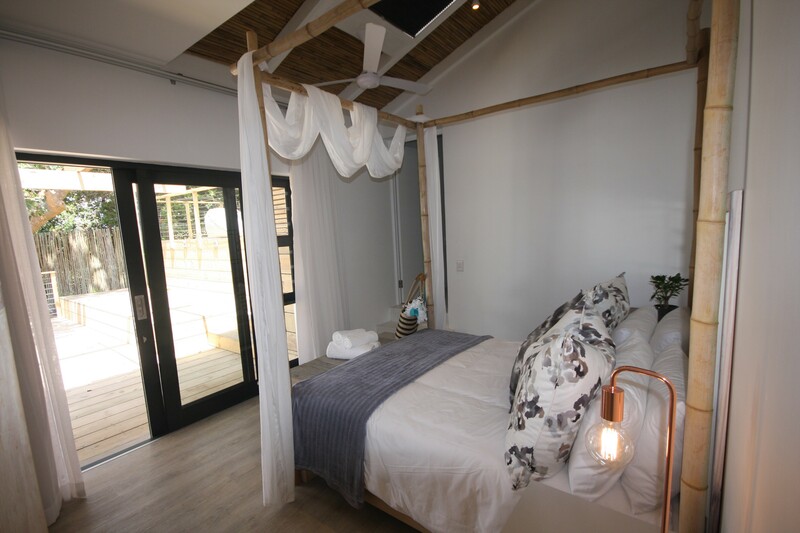 The Bungalow is situated on Hobie Beach in Plettenberg Bay. 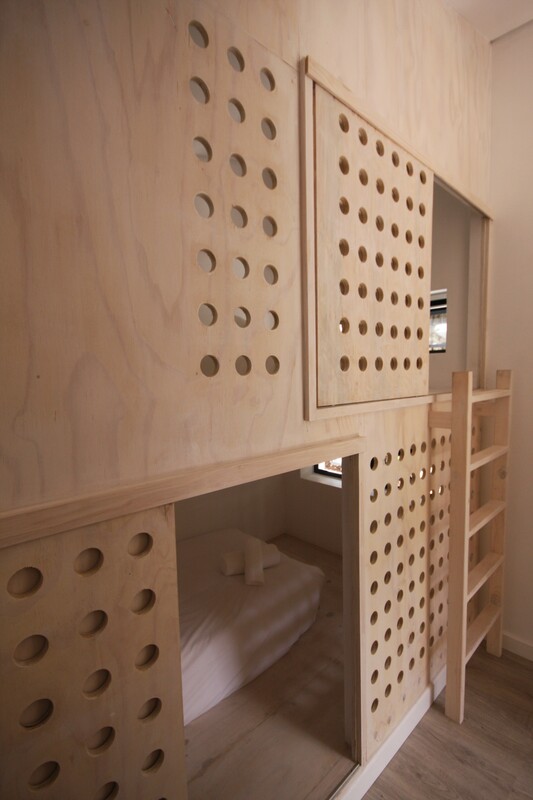 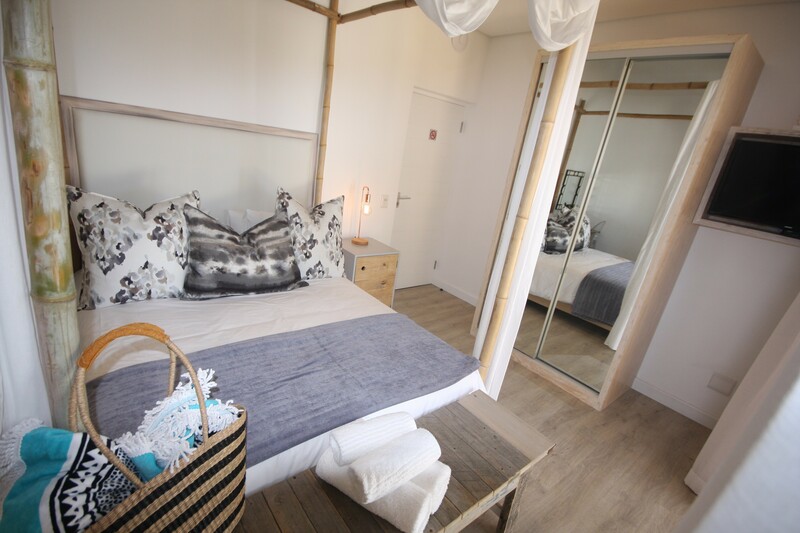 It is a new sophisticated accommodation offering. 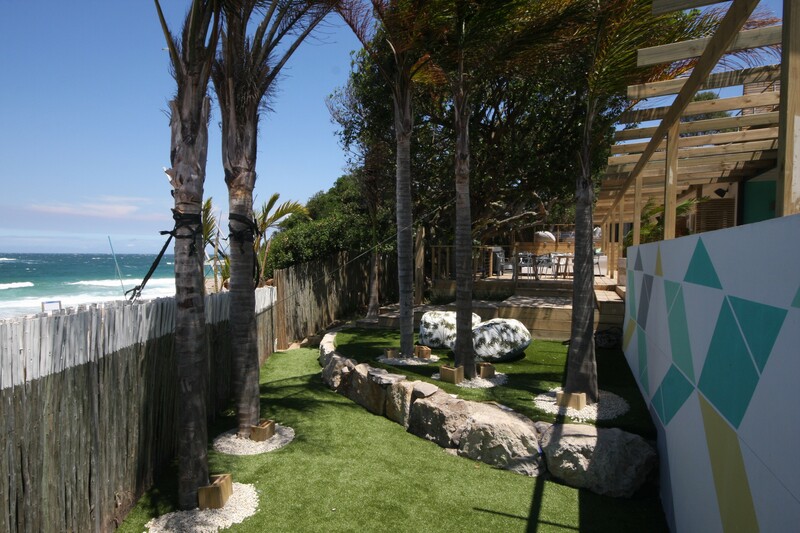 The establishment has expansive sea views and offers the perfect setting to relax and unwind while listening to the crashing waves of the ocean. 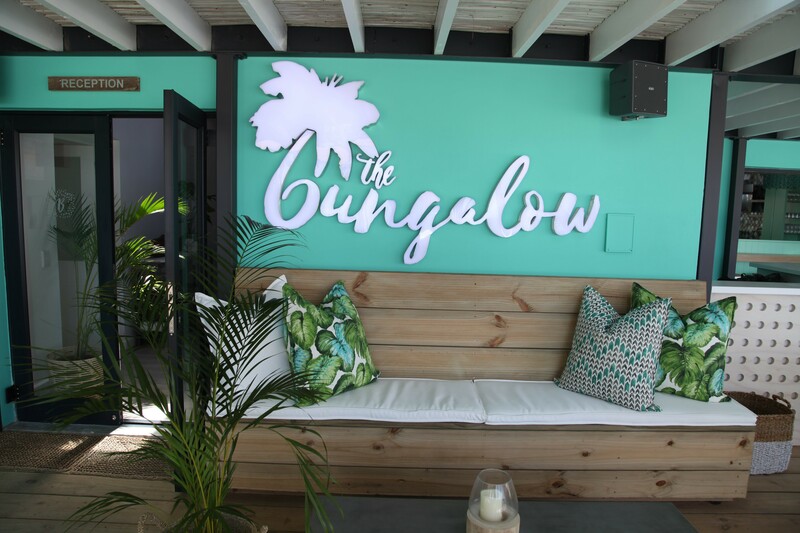 The Bungalow has the perfect position and the most amazing sea views. 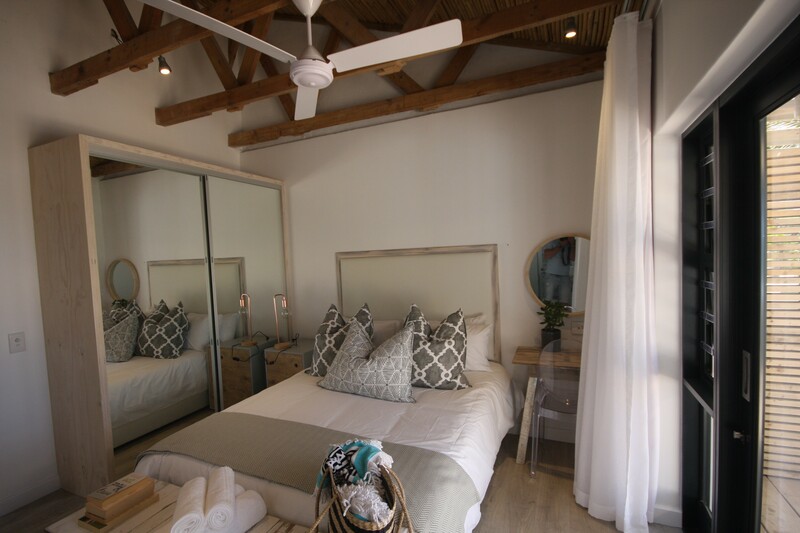 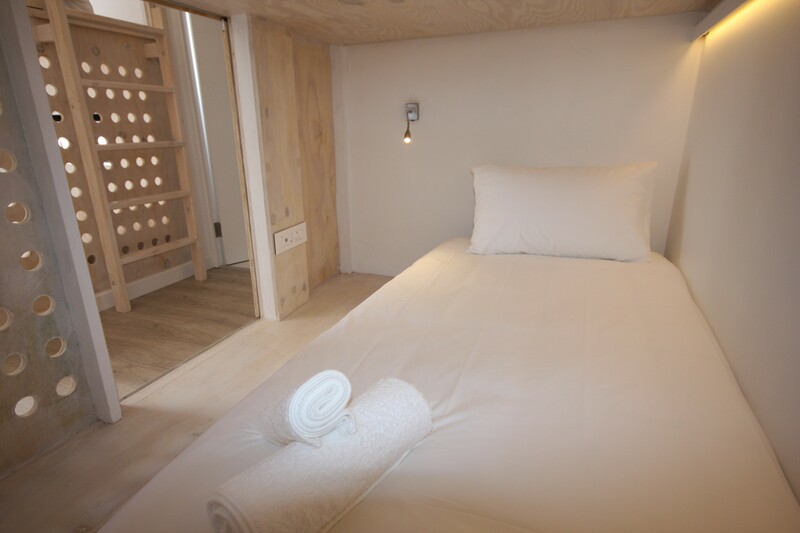 The rooms are luxuriously furnished with the finest linen and towels as well as all the amenities needed whilst on holiday. 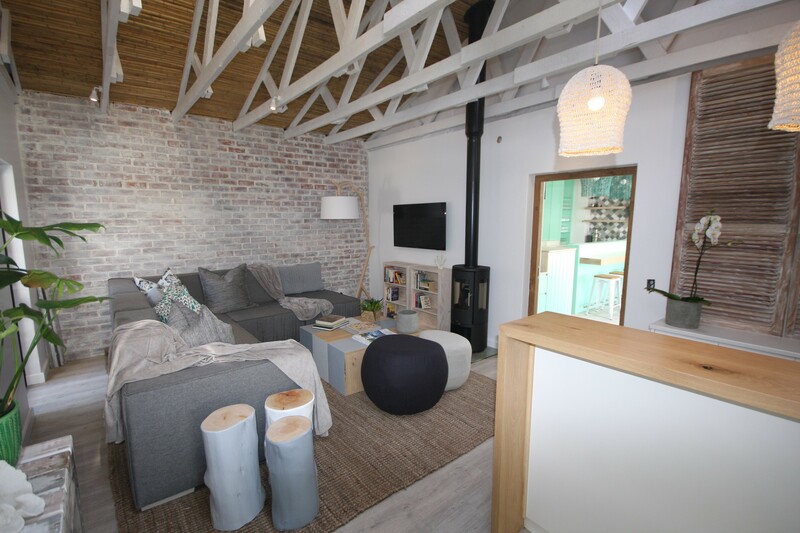 The self-catering units are fully equipped with televisions with DSTV, fridges and tea and coffee stations. 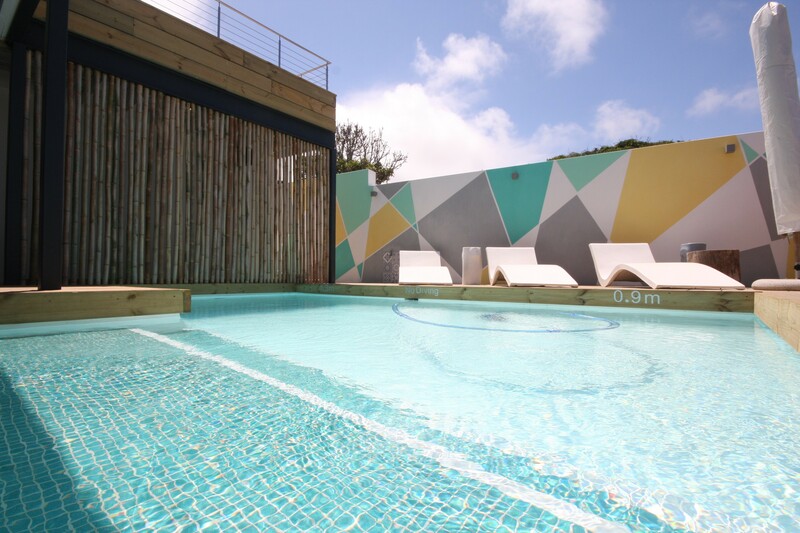 Warm days can be spent relaxing on the deck by the pool while enjoying the stunning view.